let us celebrate this moment of your birth! 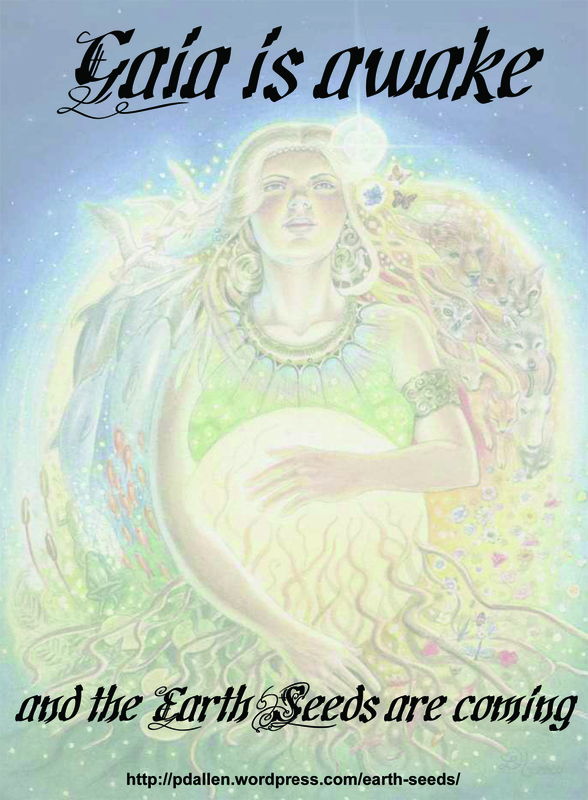 Earth Seeds: The next step in human evolution, where conscious awareness expands beyond the corporeal form to include the planet and all of its inhabitants. 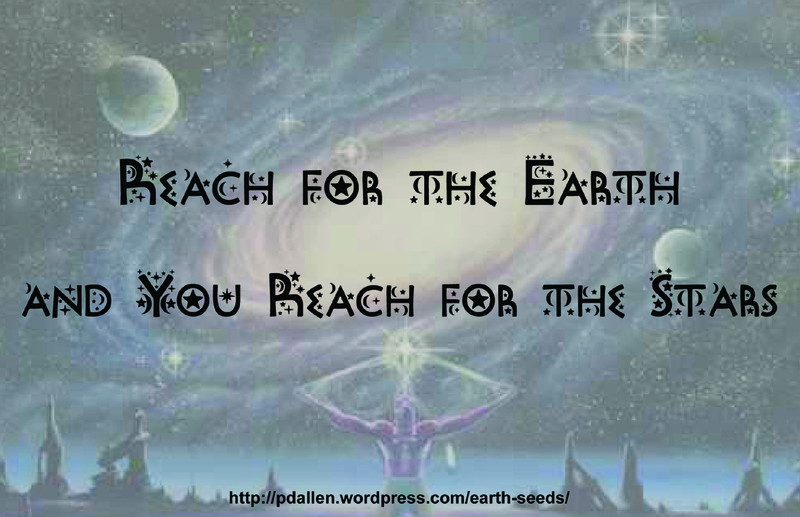 If you are reading these words there is a future probable you that is an Earth Seed. This Earth Seed stands ready to help guide you into becoming what it is. All you need do is reach for it. 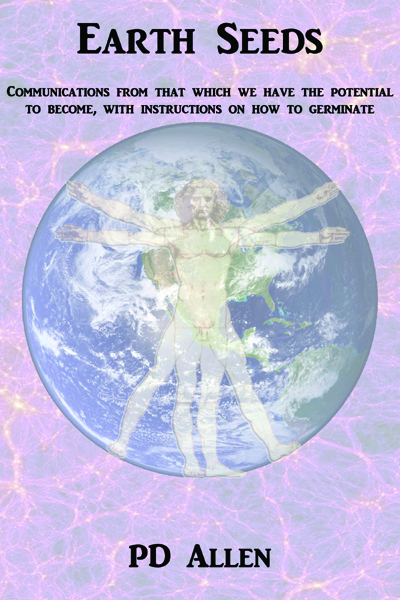 Earth Seeds, containing communications from the future Earth Seeds that we shall become, including instructions on how to germinate the Earth Seed within you.